Check the 50 selected projects for the Pangrames – International student type design exhibition. 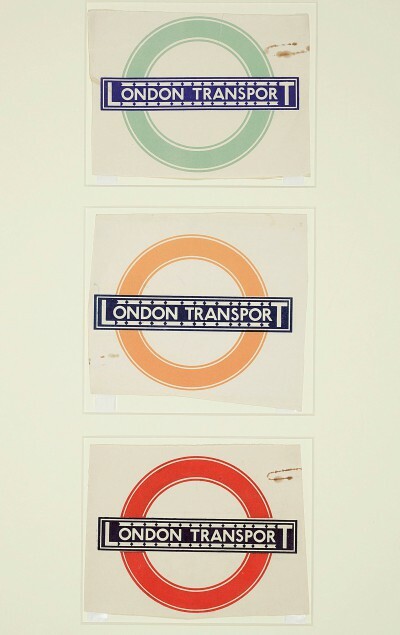 Is the poster dead, or just remediated? One Illustrator. And lots of watercolor. 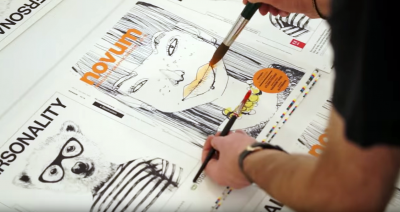 Felix Scheinberger has colored 12,000 magazine covers by hand for issue 04.16 of magazine novum – world of graphic design. An article by Ralf Herrman explains the different design models of ß – where they come from, where they are appropriate and how they are designed. 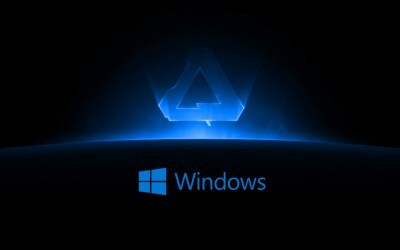 Affinity is going to be launching their apps on Windows later in the year. The Alpha build of Affinity Designer running on Windows will be released as a free public beta in as 2–3 months time. You can Sign up for the Windows beta now. 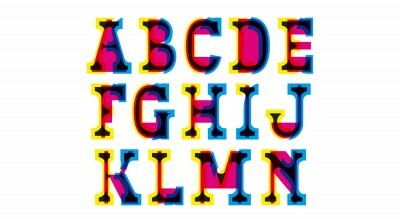 Swiss Typefaces, a digital font library, offers 5 fresh experimental fonts in the Lab section and an upgraded website. 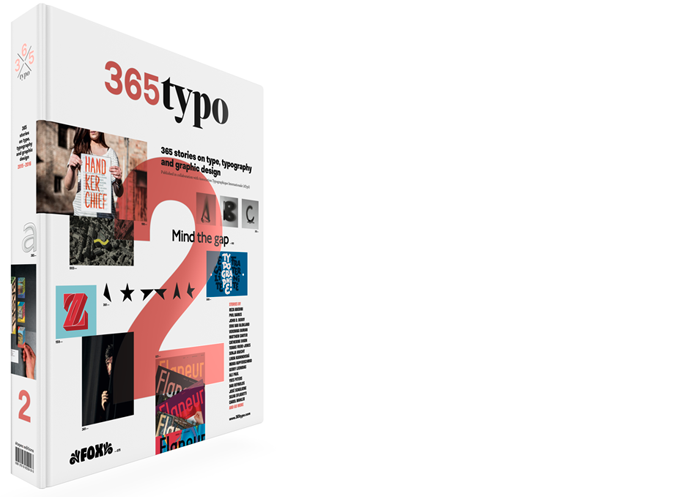 Ferdinand Ulrich explains how to pair typefaces. 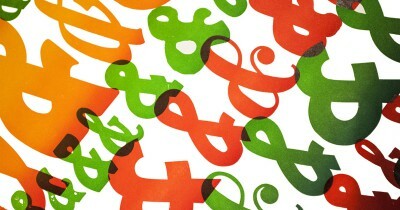 Read Mixing type – Part 1: Macro at FontShop blog. Bixa was originally designed as wood type for letterpress, and is now transformed into a multicolor font for web: Bixa Color. Bixa Color comes in 12 different layers; in any color you like and in any combination you prefer. It jumps from analog to digital and from black and white to multicolor. It works without plug-ins, hacks or black magic. You use just one font file, and it will automatically work in modern software and browsers. 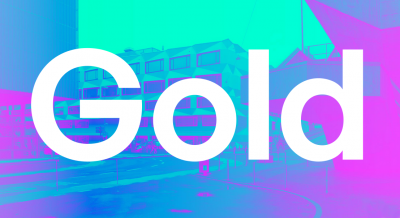 Bixa Color is a collaboration between Novo Typo and Pixel Ambacht. 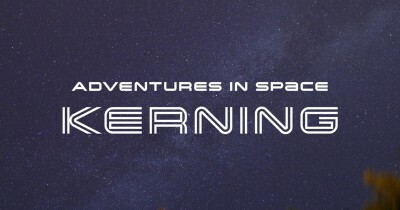 Spacing and Kerning, the first two articles in a series about space in typefaces. 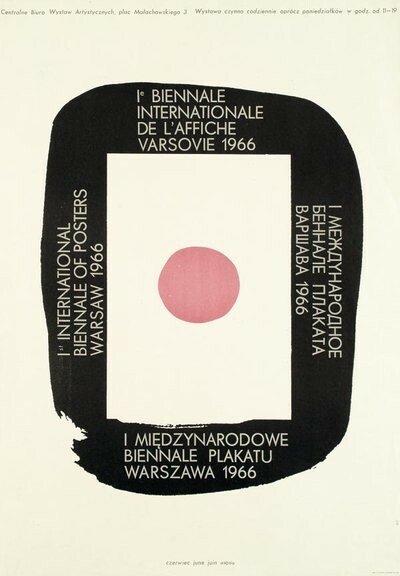 By Yves Peters, published by FontShop blog.